I'm not entirely sure what makes this so gripping. Cromwell is in many ways a cipher. We follow his every move and get to admire his intelligence, wit and daring. But we have hardly any access to his inner life. This we must infer, for the most part. Nevertheless the sense of place and time is so strong and the particular circumstances so fascinating, I found the book even more unputdownable than its predecessor. 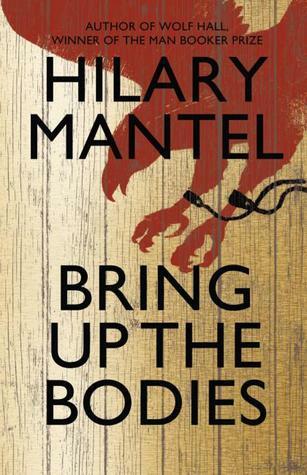 Sign into Goodreads to see if any of your friends have read Bring Up the Bodies.